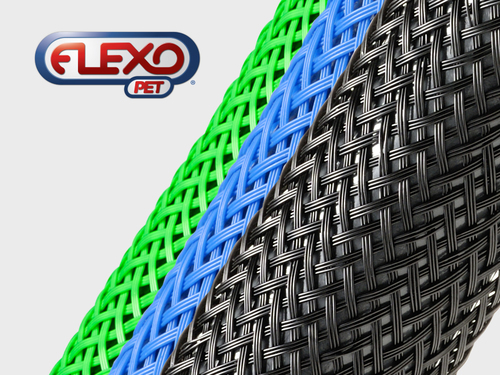 Techflex has developed our new Dragon line of protection products to carefully protect your delicates in the harshest environments. 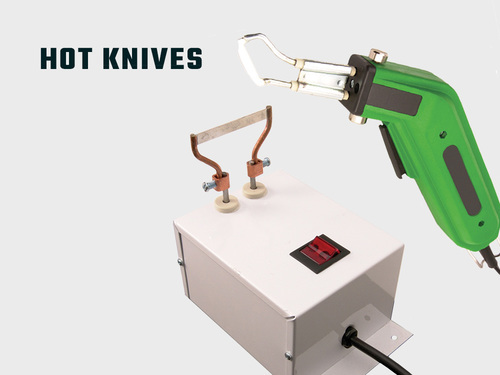 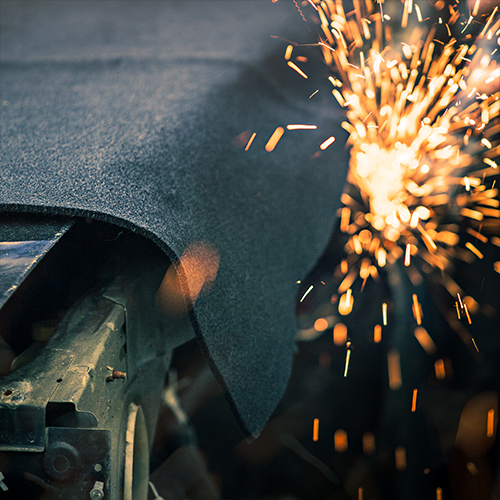 Picture the fire breathing, metal melting, armor-piercing arena that today’s welders and fabricators work in every day. 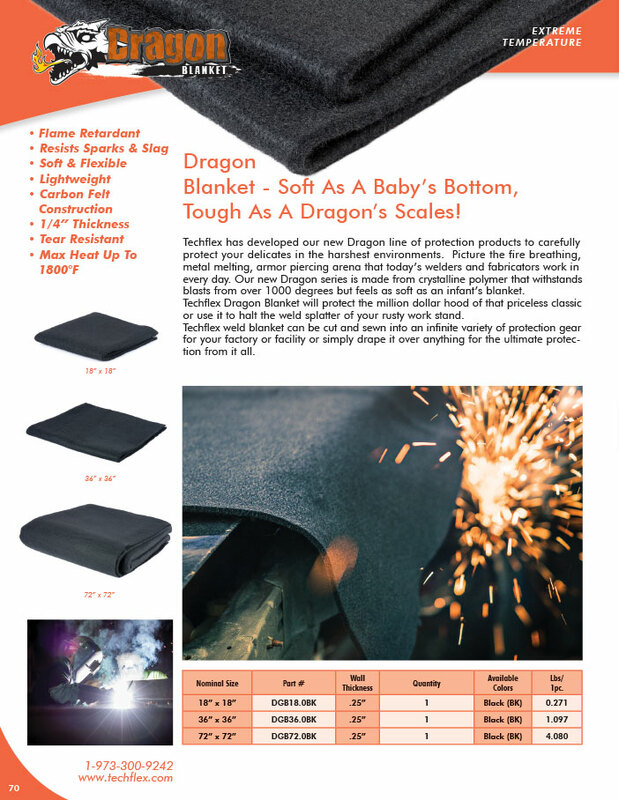 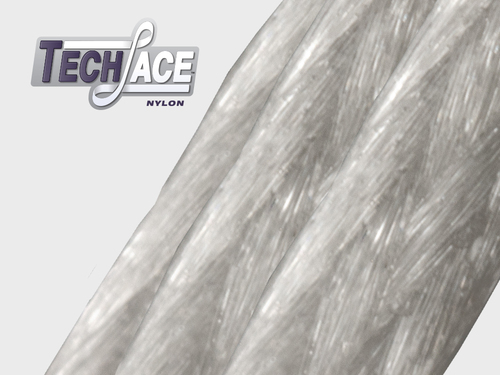 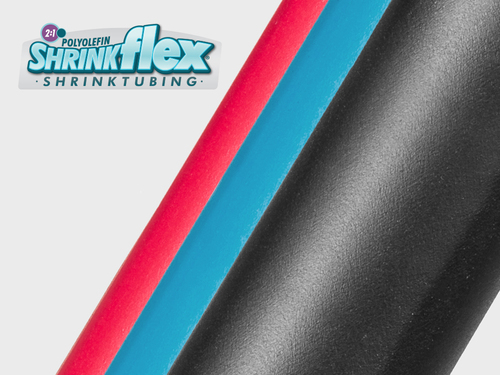 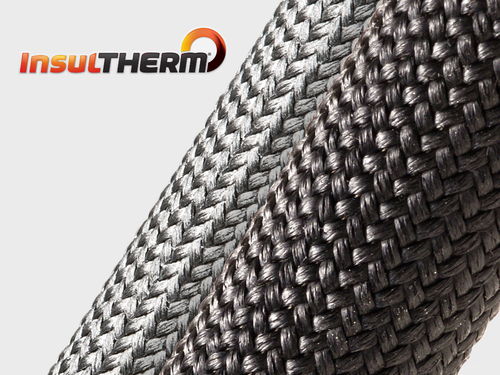 Our new Dragon series is made from crystalline polymer that withstands blasts from over 1000 degrees but feels as soft as an infant’s blanket. 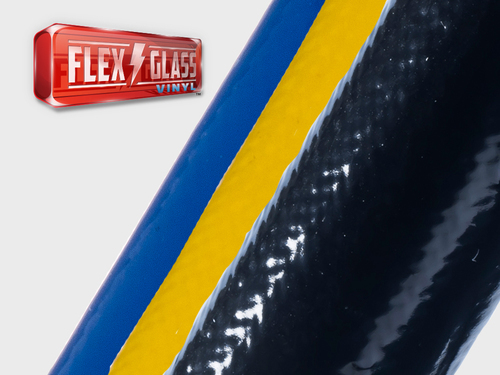 Techflex Dragon Blanket will protect the million dollar hood of that priceless classic or use it to halt the weld splatter of your rusty work stand. 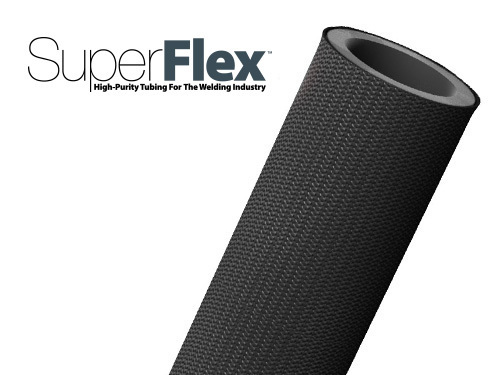 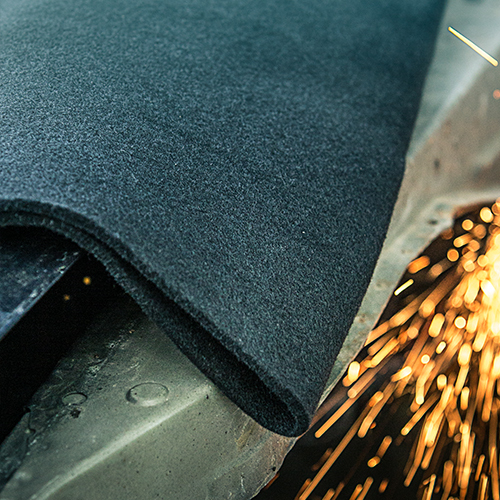 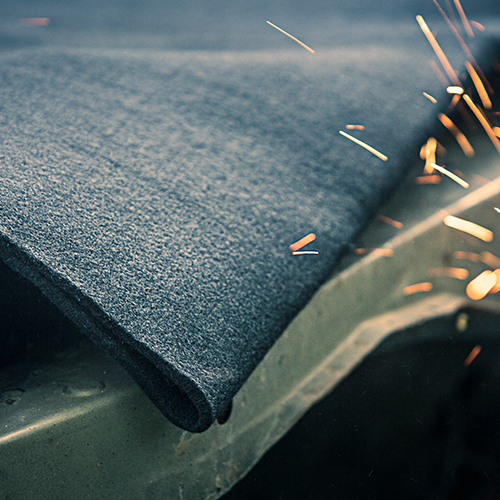 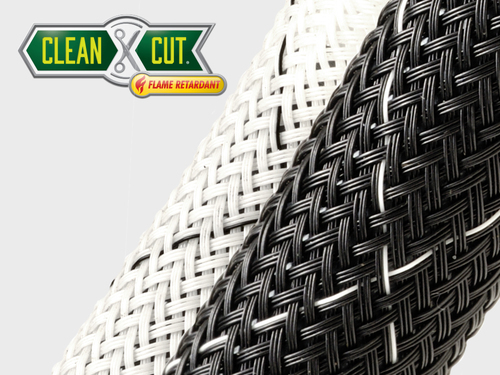 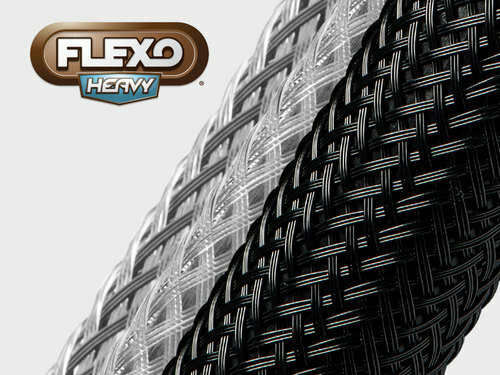 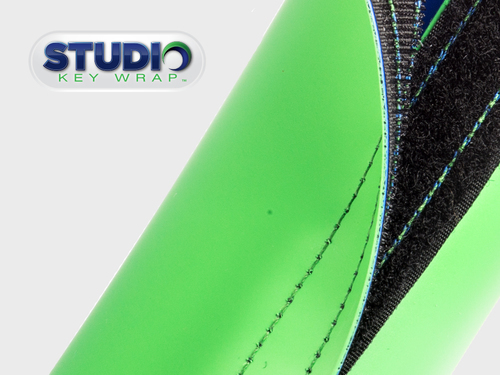 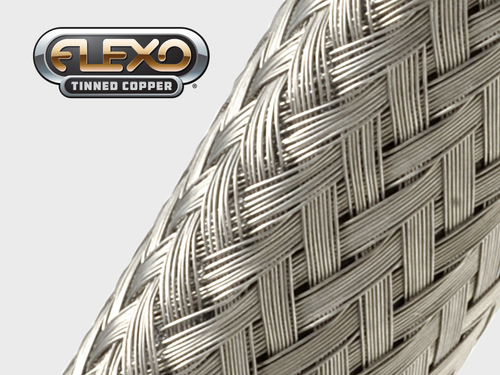 Techflex weld blanket can be cut and sewn into an infinite variety of protection gear for your factory or facility or simply drape it over anything for the ultimate protection from it all.